Organizations today are focused on delivering a service or application in the most efficient way possible. One method of achieving efficiency in client deliverables is the agile development method. Scrum methodology allows a team to self-organize and make changes quickly, within the bounds of the agile principles. A Certified Scrum Master (CSM) is the leader of the scrum process and maintains the order in which the team organizes such changes. The scrum master acts as a shepherd of an agile team and helps them to be educated on the processes and functions of a top performing agile team. Agile teams align themselves with goals, and the CSM is there to run interference and help the team to avoid external distractions. The CSM plays the role of coach, goalie and referee at times. The ScrumMaster certification has become a highly respected certification, especially in the field of software and service development. Scrum Alliance offers many different options for training through official Scrum Alliance channels and authorized third party vendors. The ScrumMaster training will prepare you to take the exam and it will give you a wealth of knowledge surround the history of Scrum and its basic principles, including the theory behind why Scrum works, and how to plan and complete a Scrum project. Further, the training will prepare you to initiate the Scrum methodology and organize a change management plan for companies not currently using Scrum methods in their projects (credit). The value that a Certified ScrumMaster brings to an organization is immeasurable. The training consists of 16 hours of in-classroom training taught by a Certified Scrum Trainer (CST). It is a requirement to take authorized Scrum training in order to prepare for and pass the CSM exam. Find a training class near you by clicking this link. The CSM exam consists of 50 multiple choice questions. You will have 60 minutes to complete the exam and correctly answer 37 out of the 50 questions within the time limit. This is a proctored exam and a live individual will be in the room during testing. Once you pass the exam, you will be asked to accept the CSM License Agreement and complete your Scrum Alliance membership profile. The next step is to continue learning, as you will be required to recertify every two years in order to keep your CSM certification up to date. You will also be required to keep your learning up to date by completing Scrum Education Units (SEUs) on an annual basis. If you would like to further your Scrum education, the next step would be to attend the advanced course for Scrum Masters who have one or more years of work experience in that role. After attending the course, you can take the exam that will give you the certifications. There are other tracks beyond that which you can pursue such as the Product Owner Track and the Developer Track. Is a scrum master certification For Me? The CSM certification is highly respected within the IT career field. 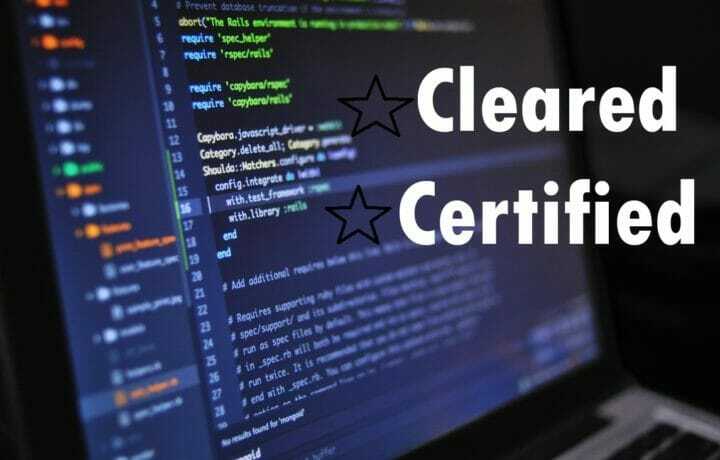 Much like the ITIL v3/v4 certification, having the CSM cert benefits both the individual and the company, especially in the case where agile methodology is practiced. My experience with the CSM class and exam was positive. The instructor for my course was a highly qualified teacher, and this made it an enjoyable experience, especially since some of the course work was dry. Similar to the ITIL cert, there is significant value in getting this certification. The investment is fairly small and the return is high. The class is only 16 hours, and the exam is given at the end of the course. Most organizations are following agile methodology, which makes this certification attractive.